I'm SUPER excited for this month. Not only is it peak summer weather, but it's also right around the corner of Fan Expo 2018! If you're not familiar with the convention, be sure to check out my recaps here, here and here. 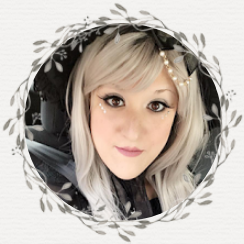 For the most part, I'm currently planning my outfits for the event (I'm planning on attending for two days, and if I'm able, possibly three) and I'm eager for booking some photo -ops and scheduling in some exciting panels, as well! Other than that, let's talk books! August is usually a month filled with a ton of highly anticipated YA titles, and with a quick glance at my list below, I'm certain this is going to be an excellent reading month. #Murdertrending, Mirage, Seafire, Catwoman, City of Ghosts, Nightblood, Toil & Trouble and Ruin of Stars are just among A FEW of the titles I'm planning on reading this month. I'm eager to dive into some seriously awesome thrillers and paranormal/supernatural books. What about you? How many August 2018 titles are you planning on picking up? Let me know! 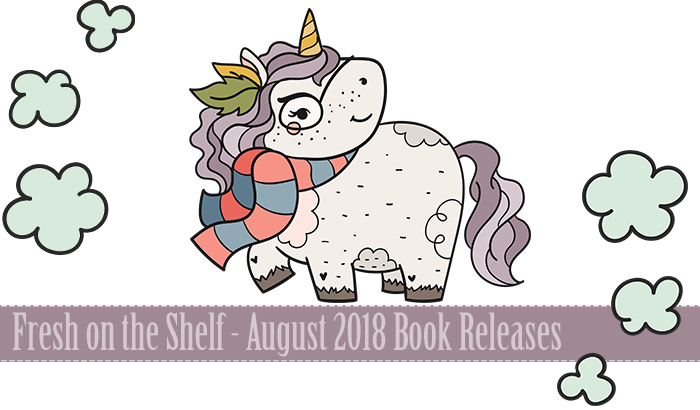 The giveaway is for one copy of a August 2018 book release of your choice at a value of $25CDN or under. I am a teacher, so I get the summers off with my kids. We enjoy that time together.